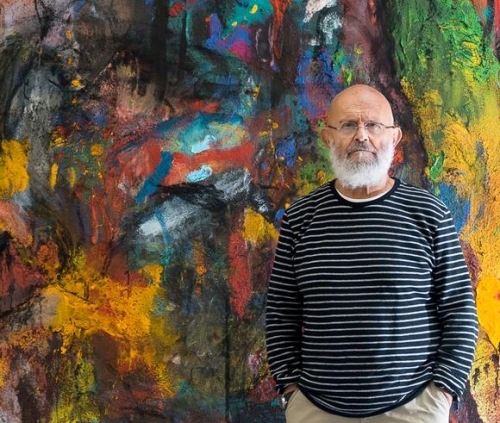 It is with great pleasure that Richard Gray Gallery announces worldwide representation of Jim Dine. The gallery has worked with the internationally renowned artist since 1980, producing eleven solo exhibitions and including his work in numerous group shows. 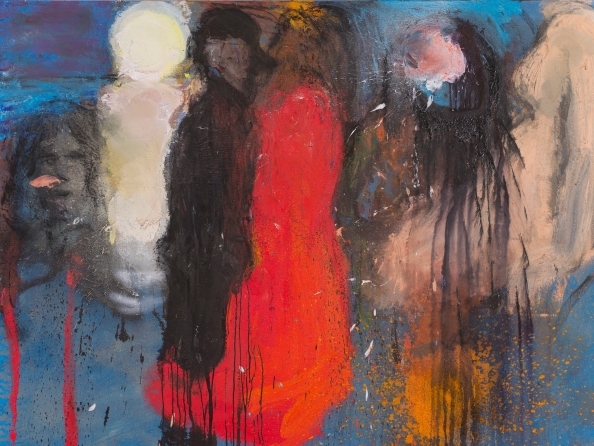 Jim Dine (American, b. 1935) first became known for his groundbreaking performance work in 1960. His collaborations with Claes Oldenburg and Al Hansen for Allan Kaprow’s Happenings were radical acts that came to define the artistic landscape of downtown New York. Dine continued to make unconventional works throughout the 1960’s. In early paintings he applied found or readymade objects to painted surfaces to reveal the poetic possibilities of everyday items. The elevation of mundane objects had its affinities with Pop Art of the time, while his channeling of spontaneity and action evoked Abstract Expressionist tropes. Yet Dine’s practice then and in subsequent decades moved beyond these simple categories. His work extends across media and includes painting, sculpture, printmaking, photography and poetry. His best-known motifs—tools, robes and hearts—are recognized today as deeply personal explorations of human emotion and seminal contributions to the recent history of figurative and expressionist painting and sculpture.